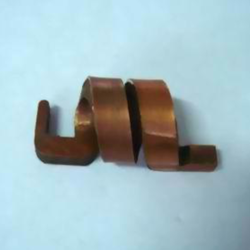 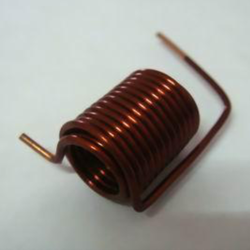 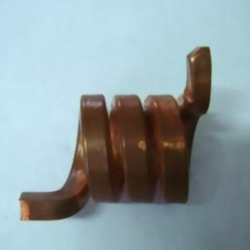 MiniRF can realize your custom air core wire wound inductor designs. 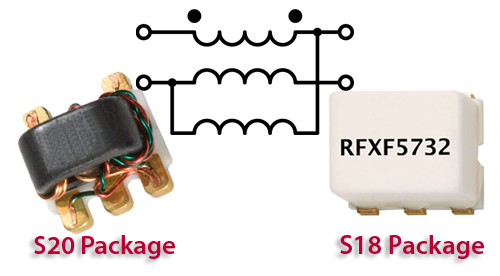 We will solve your inductor challenges across the range of applications from RF chokes to precision inductances. 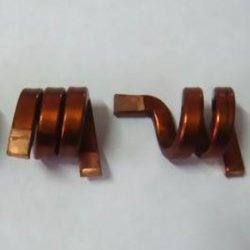 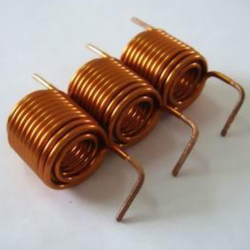 We can produce air core wire wound inductors with wire diameters from 0.060 mm (0.0025 in) to 5 mm (0.200 in) in both single layer and multilayer, air-core, coil configurations. 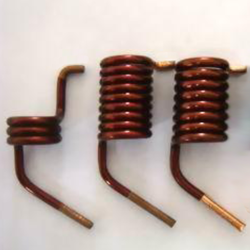 For lower frequency, high current applications, MiniRF is your source for custom inductor designs. 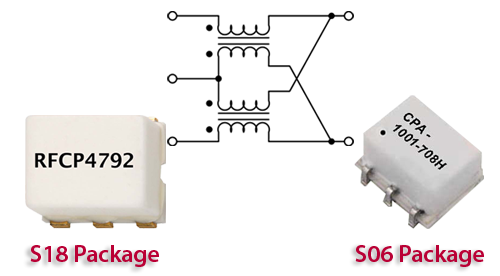 DC/DC converters and other high power applications benefit from the flat wire profile. 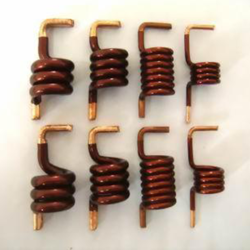 Contact us with your challenging power inductor requirements.